Robert ponders how to know when it’s time to end a good thing. In the news this week, Apple hits record earnings, Google launches a new Snapchat-like ad format, and AI bots begin to create their own language. We offer a detailed analysis on the marketing opportunity behind long-form content, and discuss why Hasbro’s deal with Lions Gate went south. Our rants and raves include Stranger Things and the Facebook/Google duopoly; then we close with an example of the week on TheStreet and Jim Cramer. Translation: A reliable recipe for business growth – According to the U.S. Chamber of Commerce, 95% of the world’s consumers live outside the United States. And any company pursuing them with English-only content is likely limiting its revenue potential. According to Common Sense Advisory, more than 70% of consumers are more likely to buy a product with information listed in their native language than a comparable product without. These realities haven’t been lost on the world’s leading brands. Digital innovation may have flattened the world, but human language is still the key to forming authentic connections. As a result, any company limiting the conversation to a single language is also severely limiting its own growth potential. To be successful on a global scale, brands need to consider localization strategies that suit their audience and elevate their brand presence. And whether your company is big or small, the road to translation success always follows a similar path. Before you can translate a single character of content, there are several basic points of strategy to address. Some of these factors include understanding revenue potential, gathering your content requirements, assembling the right team, planning the process for localization and translation, and using technology as a competitive advantage. 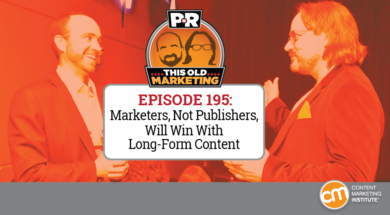 With thoughtful plans, empowered teammates, and the right tools behind you, the barriers to publishing compelling global content will be lower than you think. And there is little doubt that tomorrow’s leading brands will be those that grasped today’s unparalleled opportunities. 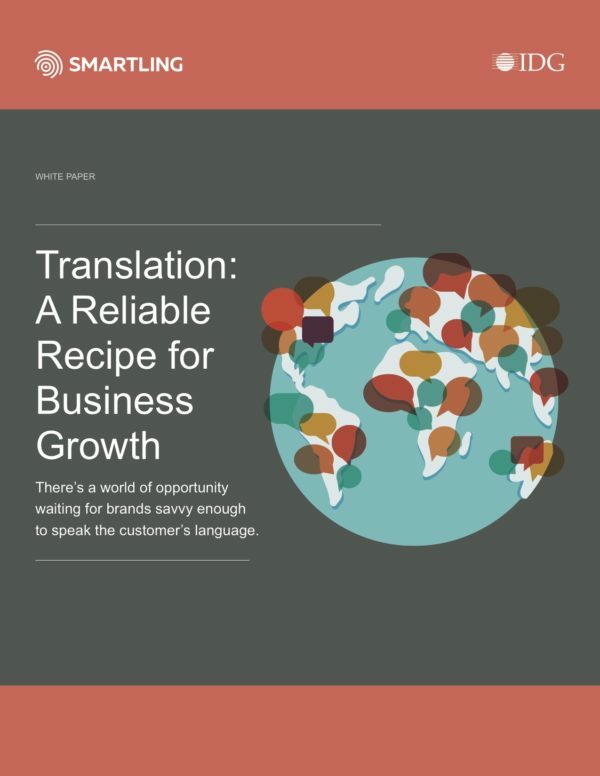 Download the e-book, Translation: A Reliable Recipe for Business Growth. (00:30): Robert muses on this week’s theme: Should you quit while you’re ahead? 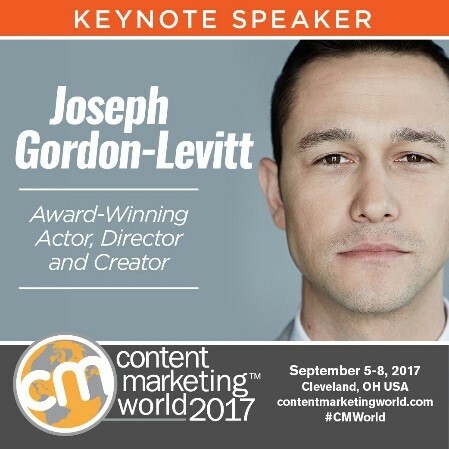 (10:00): Content Marketing World 2017 – The largest content marketing event in the world will return to Cleveland on September 5–8, with just-announced closing keynoter Joseph Gordon-Levitt. Register today, and don’t forget to use coupon code PNR100 to save $100 on the cost of registration. (49:53): Joe’s commentary: I finally caught up on Stranger Things, and it got me thinking about the ways audiences are discovering new streaming content to consume, including the role that licensing deals are playing. This article from License Global is a great introduction to the unlimited revenue potential of merchandising and serves as a reminder that there’s more than one way to make money from a content brand. (55:49): TheStreet and Jim Cramer: Though I may not always agree with his stock analyses, both Robert and I admire the business model that CNBC personality and Mad Money host Jim Cramer has built around his skills as a financial expert. Cramer started his media career as a radio show host who gave out free investment advice, which he based on his insights as a hedge fund manager. After building a strong audience following, Cramer co-founded TheStreet in 1996 as a platform on which he could further build his personal brand. 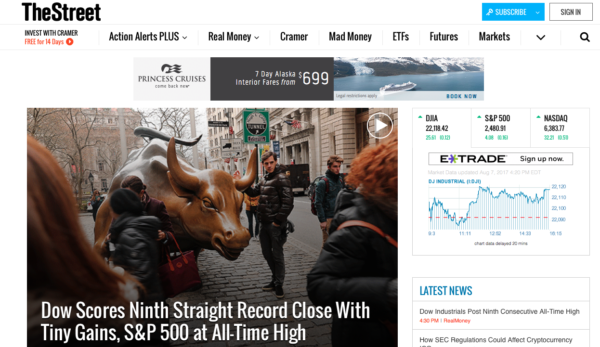 Over the years, that brand has grown into a multimillion-dollar media empire, thanks in large part to his strategy of offering useful financial content, investment tools, and money management services that help teach the average investor to think about the stock market like a pro would. It’s a really cool, Content Inc.-inspired This Old Marketing example of how to earn a subscribed audience first, and then create ways to earn their business as customers.